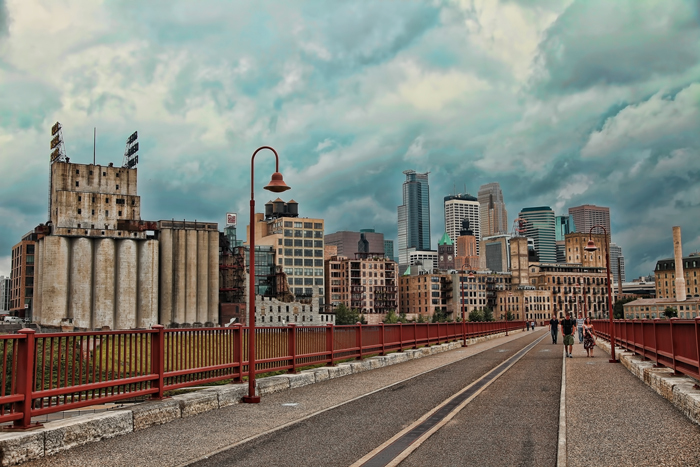 The Minneapolis, Minnesota skyline from the historic Stone Arch Bridge in downtown Minneapolis over the Mississippi River. The Stone Arch Bridge, once a railroad bridge over the Mississippi River, is now a walking and biking path for the public to enjoy. 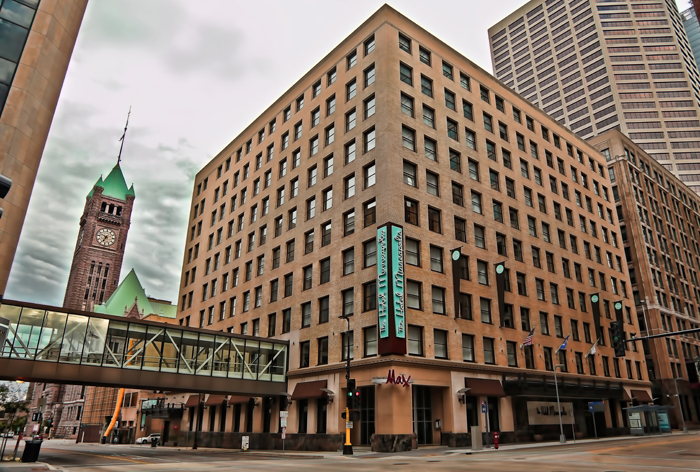 The Hotel Minneapolis in downtown Minneapolis, Minnesota. 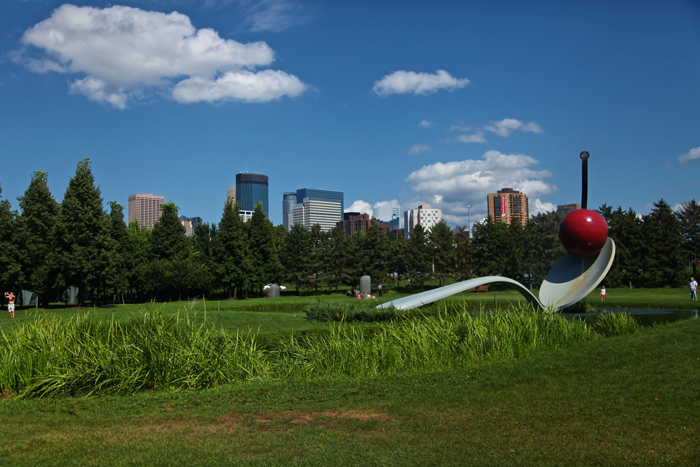 This is a very nice hotel and conveniently located to most everything in the downtown Minneapolis area. 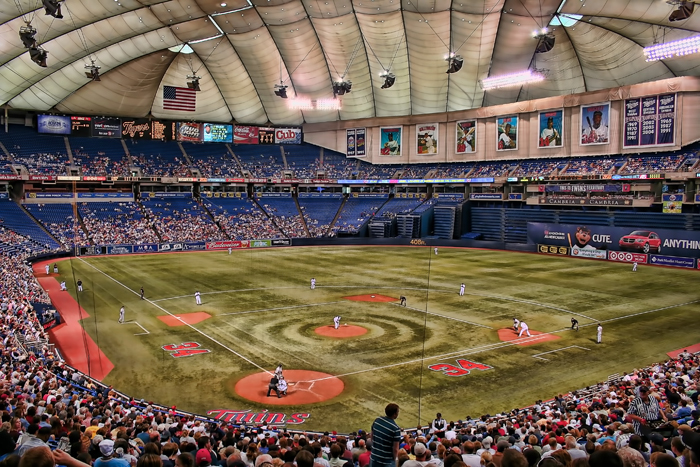 Most locations re within walking distance, including the Minnesota Twins baseball park, the Mill City Museum, the Mississippi River and much more. 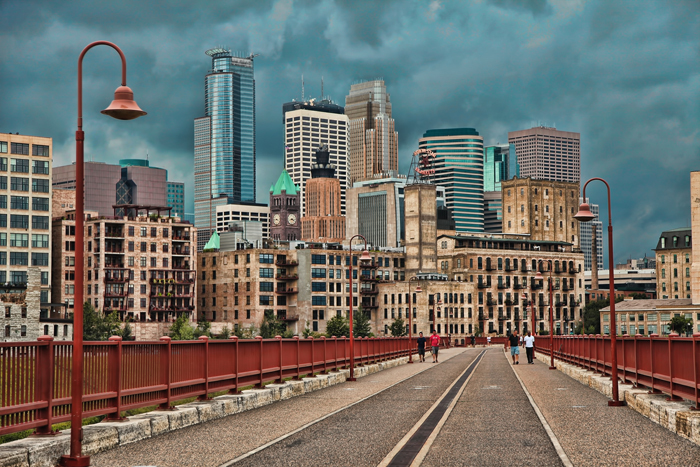 The downtown Minneapolis, Minnesota skyline as seen from the historic Stone Arch Bridge over the Mississippi River. 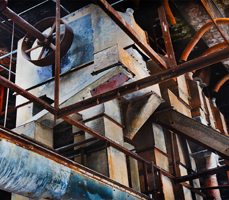 This is an HDR photo that I took in August 2010 near the Mill Ruins Museum and other local landmarks. 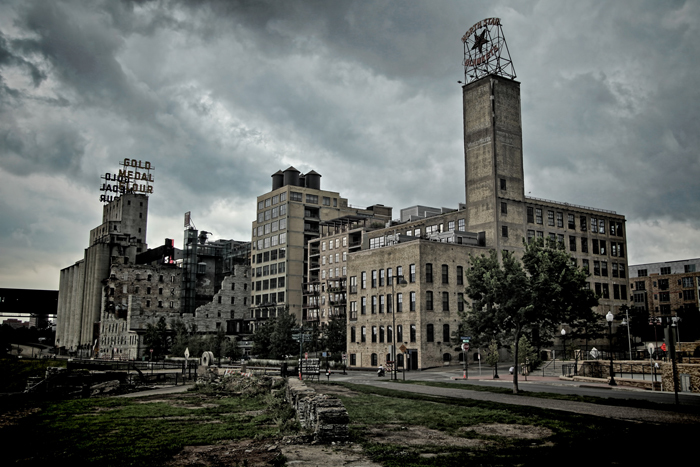 Old abandoned Minneapolis flour mills along the Mississippi River.